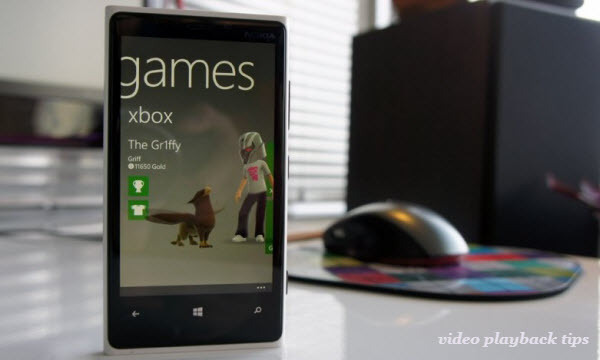 The Nokia Lumia 920 is one of the very first smartphones to come running Windows Phone 8. For this new generation of Lumia, Nokia has kept the original Lumia style and manufacturing technology. If you got the new Windows Phone Nokia Lumia 920, you may want to transfer your media like songs, photos, videos from your computer or old phone to new Windows phone. Connect your Nokia Lumia 920 to PC using USB cable. Your phone will show up Windows Phone under My Computer. as and copy music, videos, photos, documents etc to respective folders like Computer\Windows Phone\Phone\Music, Computer\Windows Phone\Phone\Pictures\Saved Pictures, Computer\Windows Phone\Phone\Videos etc. If your media is on Android phone, you need to copy data from android phone to computer first. Windows Phone app for desktop allows you to sync media from Windows Media libraries or iTunes. If you are on Mac, use Windows Phone app for Mac. 1. Download Windows Phone app for desktop & Install to your computer. Open this program. If you have older version of this program, Uninstall it first before installing it again. Look for Windows Phone under uninstall programs. 2. Connect your Windows Phone Lumia 920 or Lumia 820, etc to your computer. 3. You can select iTunes or Windows Libraries to sync music, videos, photos. Select depending on where you have your media. 4. 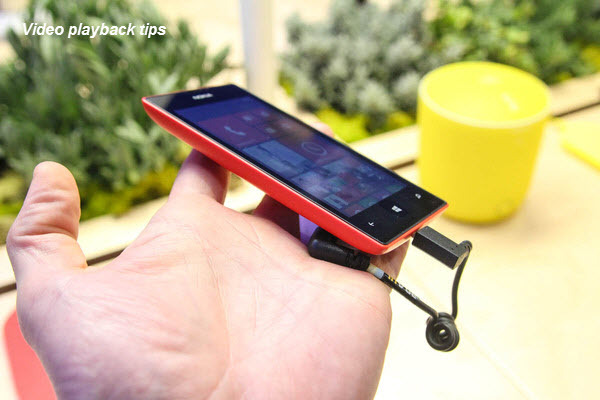 Select songs, artists, albums or genres, videos, photos to sync to Lumia 920 Windows Phone. 5. Click on the sync button to start sync. Your music, photos, videos will be synced to Window Phone. Above these are TWO simple ways for you to copy or transfer video/audio/photo files to Nokia Lumia 920. Hope it can be useful to you. P.S. Before adding video files to Nokia Lumia 920 for smooth playback, the priority you need to concern is the Lumia 920 video format. From its specs, we know its video format is limited to H.264, H.263, MPEG-4. If you want to transfer other videos to it, you need to change the format first. Here you can go to download and install Brorsoft Blu-ray Video Converter Ultimate, the best Nokia Lumia 920 Video Converter Ultimate on your PC. This video converter is the one I’m using now that helps me convert any HD video like AVI, MKV, MTS, M2TS, MOV, TiVo, FLV, WMV, etc, as well as Blu-ray, DVD movies to Nokia Lumia at ultra fast speed with high output quality. Plus, this video converter allows you to edit your video files like cropping, trimming, adding 3D effect, adding image/video/text watermark, etc as you need. 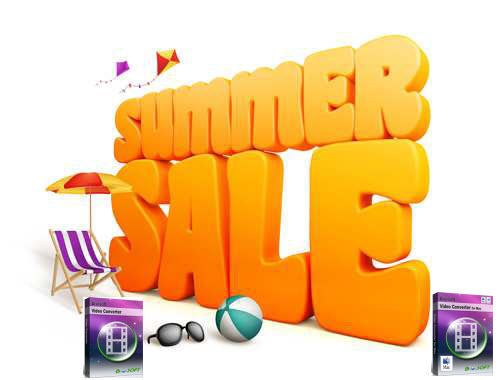 If you are Mac users, the iMedia Converter for Mac is the alternative choice.